Mountain Mods Ascension Replacement Back Panel can be used with any Ascension "Hyper Modular" case. The panel can be used on Extended Ascension cases as well. 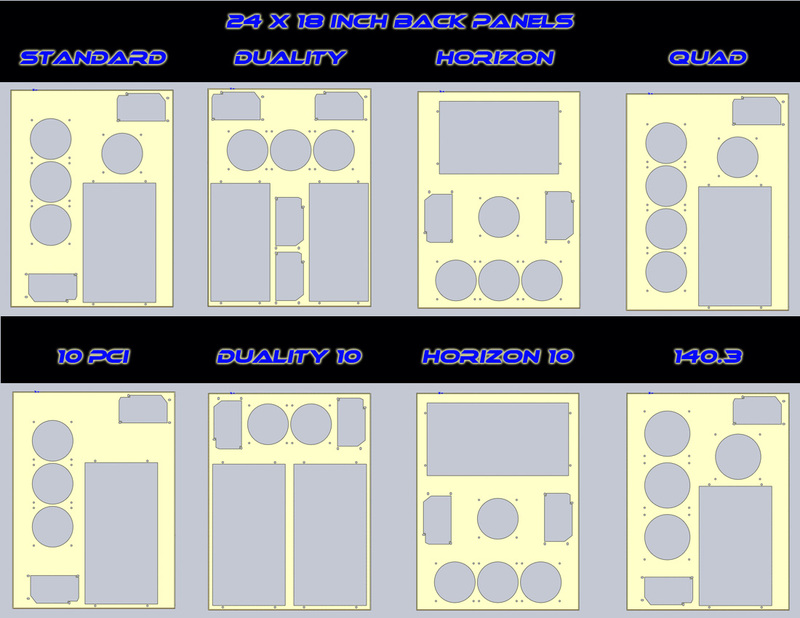 Whether you want to change your existing setup, botched a mod job, or just want another option - the Ascension Replacement back panel is here for you.